Not all bacteria are bad guys! 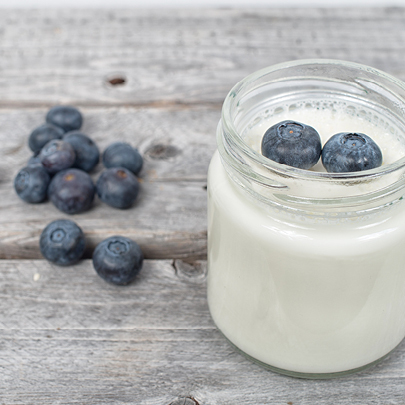 “Probiotics” are special strains of friendly, beneficial bacteria that occur naturally in our digestive systems and play an essential role in our overall wellbeing. ProBiotica Extra Care contains 75 Billion CFUs (Colony Forming Units) from 6 researched strains, including the scientifically researched HOWARU® strain, that are shelf stable. It helps support healthy gastrointestinal system health by nourishing the beneficial intestinal flora. This one-a-day probiotic formula contains two researched strains of friendly bacteria which supports digestion and the absorption of nutrients. 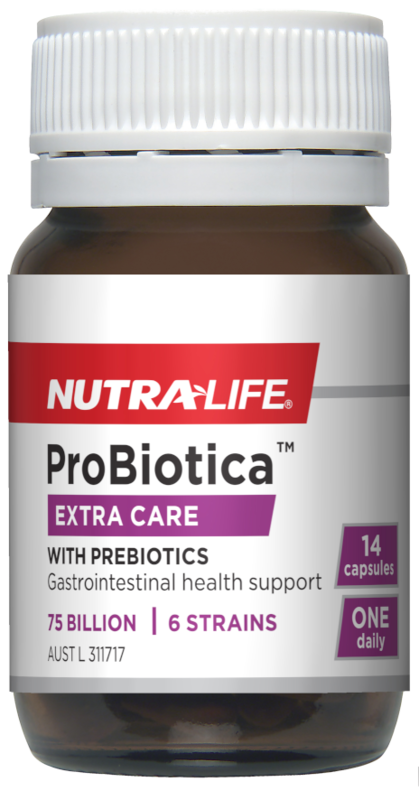 Nutra-Life ProBiotica™ Daily Health also supports the health and function of the immune system. Shelf stable and ideal for travelling.